The Chicago Park District has completed its testing program and almost 20 percent of water fountains had elevated levels of lead. 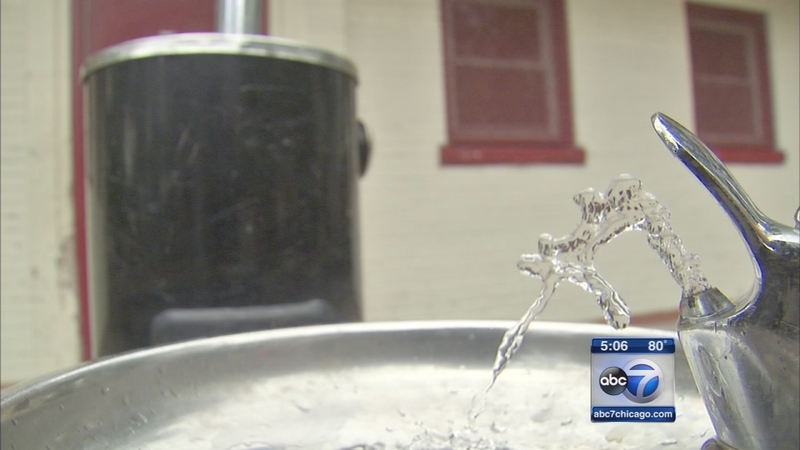 CHICAGO (WLS) -- The Chicago Park District has completed its testing program on water fountains in field houses, parks and on the lakefront and almost 20 percent of the water fountains tested positive for elevated levels of lead. The entire program was launched shortly after independent tests conducted by the I-Team also found high levels. Four hundred and forty-five of 1,891 outdoor water fountains in parks throughout the city are now disabled -- reaching the EPA's action level of 15 parts per billion. Another 14 out of 544 indoor water fountains are shut off. Using an independent lab, the I-Team started testing park district fountains in May, finding several with high levels of lead. The city responded by closing down those fountains and launching the testing program. The devastating headlines in Flint, Michigan, put the issue in the forefront of people's minds across the country. The ABC 7 I-Team's numerous requests for interviews with the Chicago Park District were denied until Tuesday. "We've been posting this on our website, following EPA protocols," Michael Kelly, superintendent and CEO of Chicago Park District, said. "They're all off. That's the most important thing the public needs to know the minute these were tested they were shut down immediately." 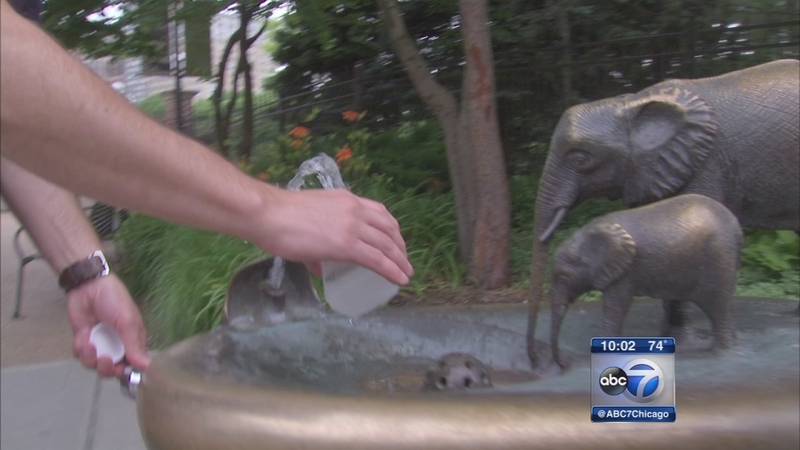 More public water fountains were shut down by the city after an investigation by the I-Team. In the final round of park district testing, two fountains in the Avalon Park neighborhood had extremely high lead levels checking in at 1,200 and 1,800 parts per billion. "The health department will continue to work with the park district so we can inform people if any risks had occurred or exposures that occurred. We want to make sure information is available if people want to get tested. They can get tested," Julie Morita, commissioner of the Chicago Department of Public Health, said. And Warren Park, in the city's West Ridge neighborhood had all eight outdoor water fountains test above 15 parts per billion. "My level of concern, first of all, I am not a public health expert, the most important thing I could do was I heard the problem, investigate the problem and shut it down," Kelly said. Lead poisoning is linked to several serious health issues, particularly in children. If anyone is concerned they have been exposed, they should visit a doctor for a simple blood test. The Chicago Park District said the fountains that were shut down will either be fixed or removed permanently. There will also l be continued testing on all operating fountains. 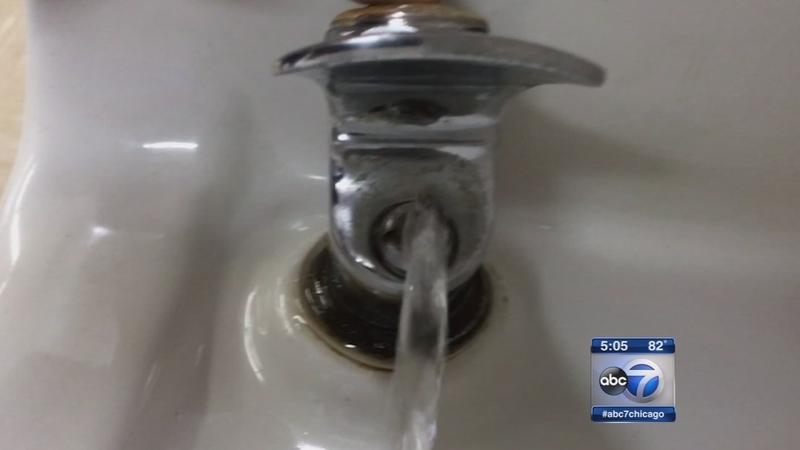 Independent testing by the ABC7 I-Team uncovers unsafe levels of lead at public water fountains found at popular destinations, prompting the city to take action. Ensuring the health and safety of all park patrons and staff is a top priority of the Park District. In response to heightened awareness around the issue of water quality, a water testing program was initiated last spring. All drinking water sources across the Park District were sampled following EPA protocols lead testing. In response to the testing, 14 of 544 indoor drinking water sources (fountains and sinks) and 445 of 1,891 outdoor fountains were disabled, as they were found to have levels higher than the EPA drinking water standard of 15 ppb. These fountains will undergo further testing, and will be removed, repaired or replaced, as necessary.